It wasn't too far back a fledgling NFL was trying to attract owners and just a few decades later a merger with the rival AFL and the advent of television catapulted the sport into the #1 spot in American sports. Flash forward to today. The NFL's popularity has never been higher and the hard-hitting drama that is football easily crosses lines of gender. Sure ladies want to cheer for their favorite team. However, some of them are superior athletes and want to play the game and do so at a VERY high level. 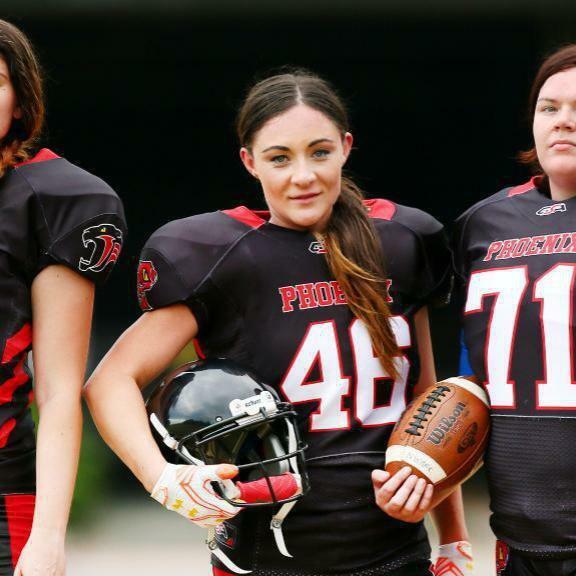 Women playing real football has been a thing for years now and it's looking like the WNFL (Women's National Football League) is about to become a reality.